One of the biggest political events this year is the U.S. Midterm Elections. Historically, these elections do not have a significant or lasting impact on the dollar or the financial markets but this year, given the controversy surrounding this Administration, we could see a meaningful reaction. For what its worth, the U.S. dollar traded lower against most of the major currencies ahead of the big event but it held onto its gains versus the Japanese Yen and Swiss franc which tells us that investors are not worried about a major disruption to stocks. 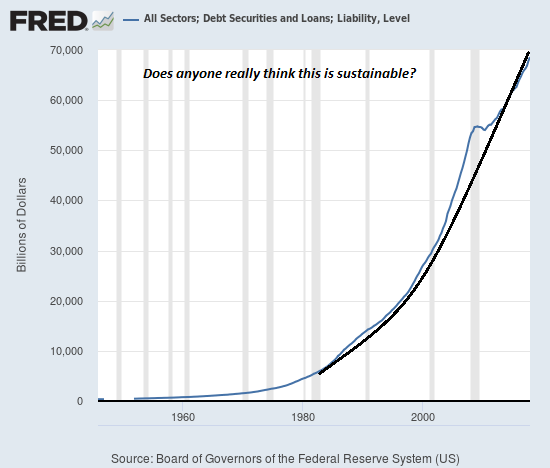 Part of this has to do with the overall strength of the economy and their view that the Fed will stick to their plans regardless of tomorrow’s outcome. Service sector activity remains strong with the non-manufacturing ISM index falling only slightly from last month’s 21-year high. There are no major US economic reports due for release tomorrow, which allows investors to focus exclusively on the elections. There’s also a Reserve Bank of Australia monetary policy announcement this evening. The Australian dollar is trading firmly ahead of the decision and there’s scope for further gains if the central bank focuses on the improvements. Throughout this year, the RBA has maintained a neutral policy stance and they have no reason to change this outlook. They believe that interest rates need to remain low to support the economy and that continues to be the case. 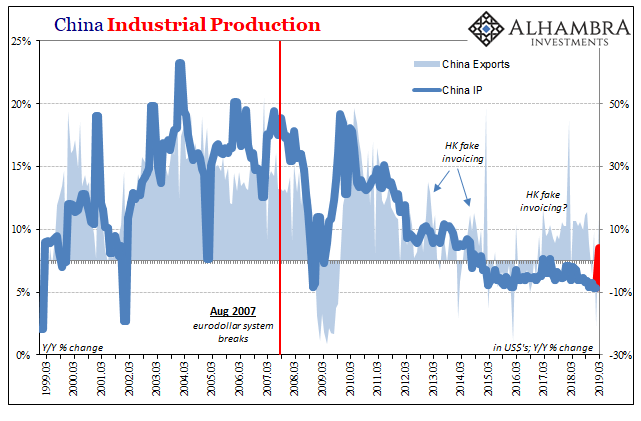 For the time being, the Australian economy continues to fend off Chinese weakness. Although not many jobs were created in September, the unemployment rate dropped to a 6 year low. Inflationary pressures eased slightly in Q3, but retail sales, business and consumer confidence improved. 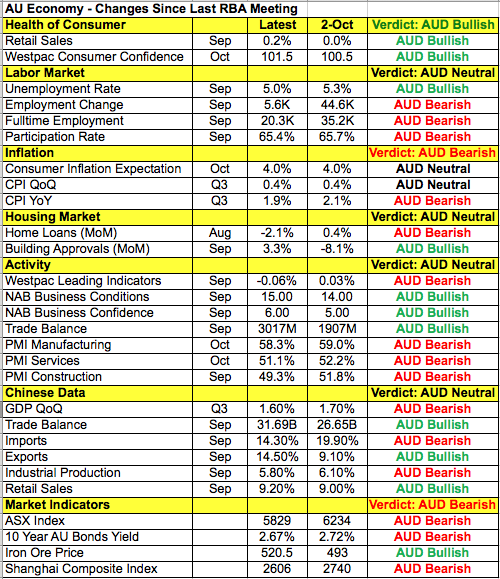 Nonetheless, the RBA recently recognized the negative impact of Yuan weakness and slower Chinese growth and with activity easing across the economy (all 3 PMIs fell), they may want to make it clear that a rate hike is not on the radar. Considering that the Australian dollar is bid, AUD traders could have a bigger reaction to positive comments than negative ones. Previous FX – Calm Before the Storm?